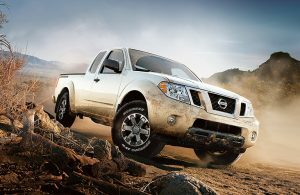 Off-road driving or traveling through extreme conditions is much easier with All-Wheel Drive or 4-Wheel Drive. And it is especially convenient when pulling a trailer or carrying a heavy load. 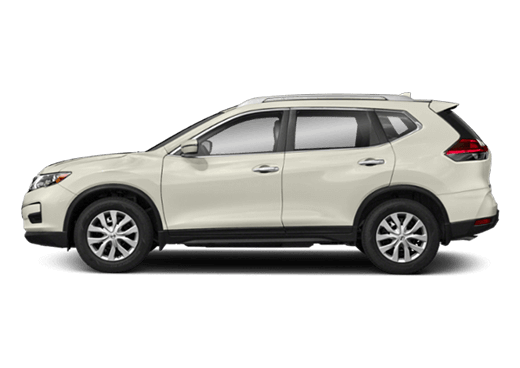 But, which 2018 Nissan models have All-Wheel Drive or 4-Wheel Drive? 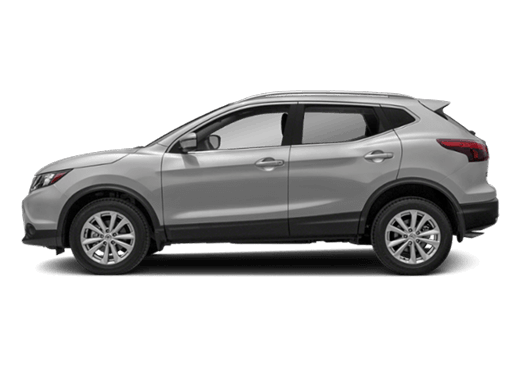 The 2018 Rogue Sport is perfect for those who enjoy road trips. 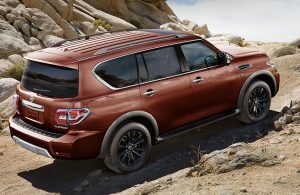 Plus, with the available features that improve its handling and add more comfort to occupants. And with the smooth ride and fun interior, driving around has become more thrilling. 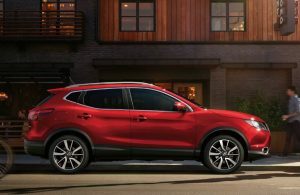 Efficient, aggressive and full of attitude, the 2018 Rogue is popular for so many reasons. Add in the intelligent All-Wheel Drive and the Rogue becomes more accommodating to drivers with active lifestyles. 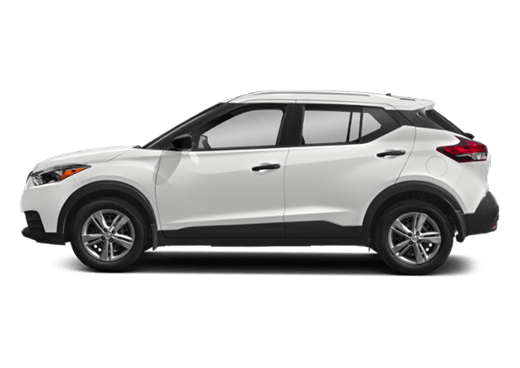 Sharp and stylish, the 2018 Murano looks good doing anything. 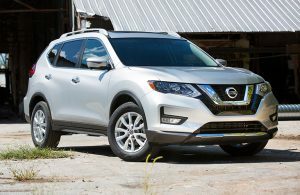 And with the available intelligent All-Wheel Drive system, it can optimize its fuel efficiency and easily maneuver while still looking great on the road. 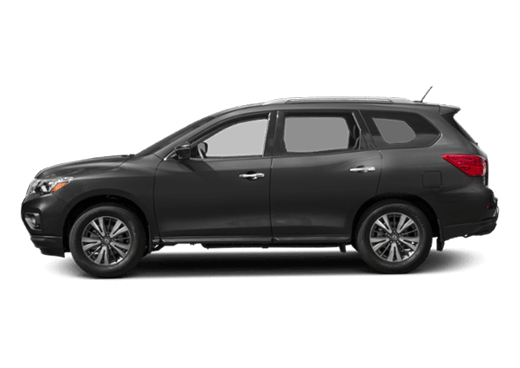 Versatile, efficient and ready for an adventure, the 2018 Pathfinder is designed to overcome challenges and offer an intense experience. 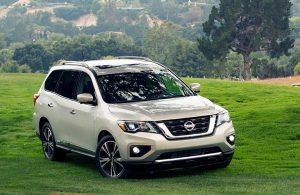 With the 4-Wheel Drive system added to it, going off-road or driving through extreme conditions will never slow down a family trip. 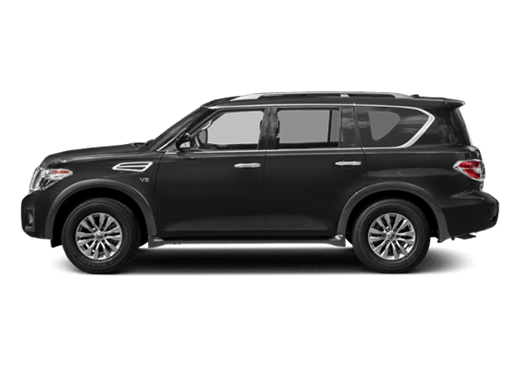 With seating for up to 8, the 2018 Armada is great for families that are often on the move. It’s equipped to manage large trailers and various cargo while still offering refined comfort to all occupants. 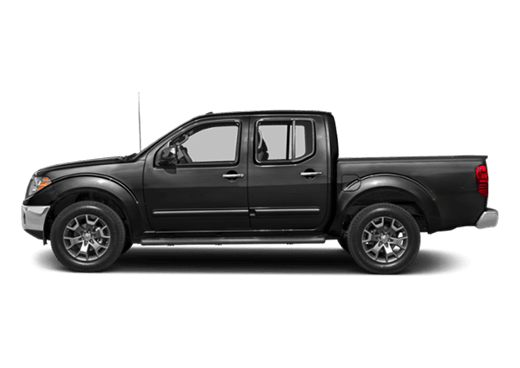 Known for its affordability, the 2018 Frontier is also quite noteworthy for its structure and engineering. 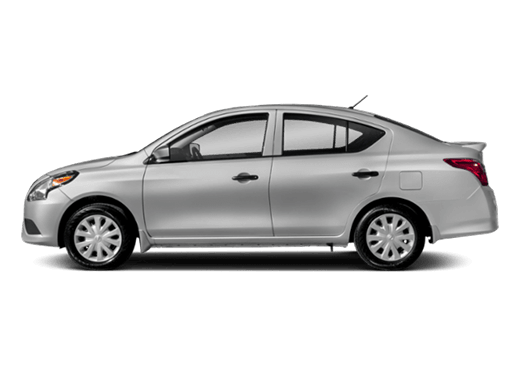 Along with the available 4-Wheel Drive, there is also the Traction Control System, Vehicle Dynamic Control and Anti-Lock Brake and Electronic Brake Distribution. 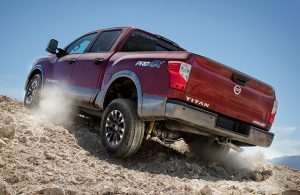 Big and bold, the 2018 Titan offers an impressive performance with a standard Endurance® 5.6-Liter V8 engine that delivers 390-horsepower and 394 pound-feet of torque. Plus, it can tow up to 9,740-pounds and has a maximum payload of 1,950-pounds. 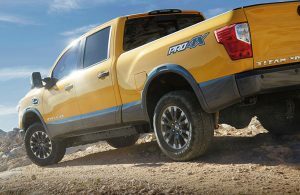 Even bigger than the regular Titan, the 2018 Titan XD has both gasoline and diesel engine options that drivers can choose from. But most impressively is its ability to tow up to 12,640-pounds and carry up to 2,590-pounds in the truck bed. 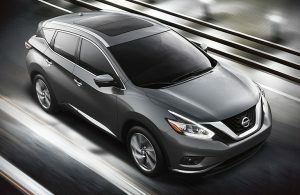 If you’re interested in one of the capable Nissan models listed, you can contact us online or by calling 281-973-0058. 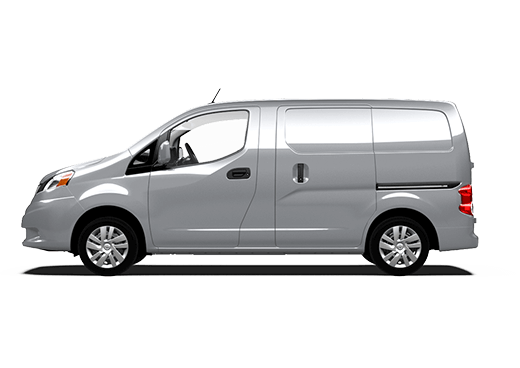 This entry was posted on Thursday, July 26th, 2018 at 10:29 pm	and is filed under Vehicle Features. You can follow any responses to this entry through the RSS 2.0 feed. You can skip to the end and leave a response. Pinging is currently not allowed.